For us it’s all about building lasting relationships with both buyers and sellers—and it’s a lifetime commitment. After the deal is done, we remove our “Realtor Hat” and walk out with her friends. We continue to nurture buyer and seller friends for years. A top-producing team that stays on the cutting edge of technology and constantly continues their Real Estate education. We make sure that through the efforts and expertise of each of our team members, lines of communication are kept open and clients are kept well informed through every step of every transaction. Our clients never feel left in the dark when working with her and her team of experts. © 2019 Information and Real Estate Services, LLC. IDX information is provided exclusively for consumers' personal, non-commercial use and may not be used for any purpose other than to identify prospective properties consumers may be interested in purchasing. 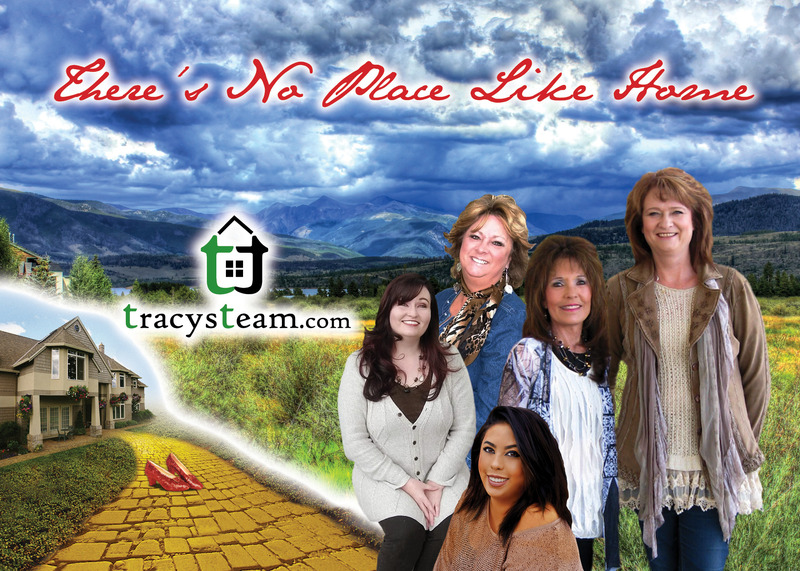 Information is deemed reliable but is not guaranteed accurate by the MLS or Tracy's Team | RE/MAX Alliance. Data last updated: 2019-04-25T23:38:03.003.